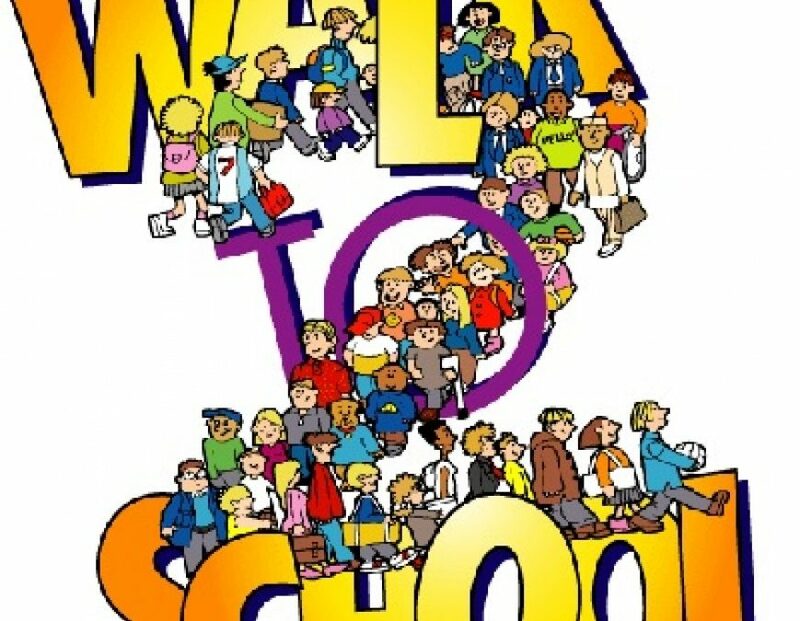 Glenmoor’s Walk & Roll to School Week is October 1st thru 5th and promotes walking or riding* (bike, scooter, skateboard, or skate!) to school. If you Walk & Roll to School, come a few minutes early to school and pick up a sticker showing your friends that you Walked or Rolled to School! Collect them for the week. Also register for a daily drawing for a prize provided by PTA. Stations will be located at the flagpole next to the office as well as at the Kindergarten classrooms. Why is walking & riding to school good? must wear a helmet. Keep your bikes safe and lock them in the bike racks located in the “C” wing.